The Blue Dog Coalition has selected Congresswoman Stephanie Murphy, a Democrat from Winter Park, to be a co-chair for the 116th Congress. 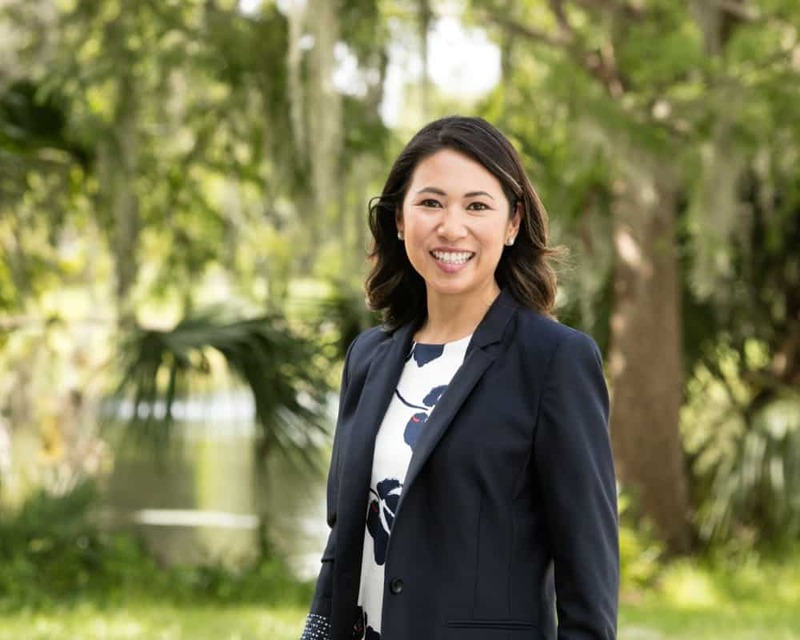 The Central Florida Democrat, who is Asian-American, will be the first woman of color to lead that organization. The Blue Dog Coalition is a group of Democrats that tries to maintain fiscal discipline in Congress and has often been associated with more conservative policies, including on fiscal and defense issues. Murphy released a statement offering to work hard for the group’s goals on Tuesday night. “I’m proud to help lead this hardworking group of principled, pragmatic Democrats who will develop solutions that move this country forward,” she said. The Blue Dog Coalition will also have Tom O’Halleran of Arizona and Lou Correa of California on policy and communications respectively. Murphy will be tasked with bridging the divide between the two parties on budget talks, something that will be no small task with Democrats taking over the House but still being a minority in the Senate with a Republican president in the White House. It is a task she is planning to attack. “In this new era of divided government, we Democrats must introduce bold ideas and fight for our shared values, and we must also seek bipartisan cooperation that keeps our government functioning and improves the lives of our constituents; the alternative is a partisan stalemate that brings our country to a halt. The Blue Dog Coalition remains focused on bipartisan cooperation, fiscal responsibility, and national security, and we look forward to being active and constructive partners in the 116th Congress,” she said. Murphy will serve on the House Small Business Committee and the powerful House Armed Forces Committee in her second term in Congress. She has so far withheld her support for House Minority Leader Nancy Pelosi of California to serve as the speaker of the House as Democrats as they take control. Murphy is also a member of the House Problem Solvers Caucus which is asking for a series of reforms in Congress before it pledges its vote on either side of the aisle for speaker. They are seeking three key reforms: every member of Congress that files a bill should have that bill heard and voted on in at least one committee; any amendment with at least 20 sponsors from each side of the aisle to get a full vote in the House; and every bill that has at least 290 co-sponsors to get a full vote in the House.